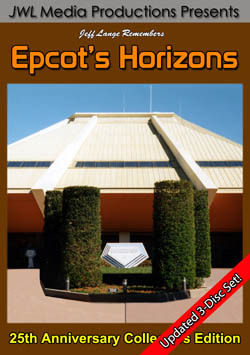 JWL Media Productions Presents: The Polynesian Resort – Windows Screensaver Photo CD. 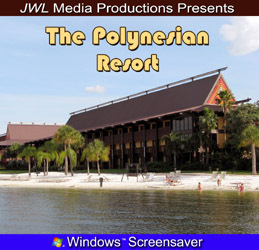 Windsor, Conn. (October 24th, 2008) -Today, JeffLangeDVD have released thier latest in a new series of products, JWL Media Productions Presents: The Polynesian Resort – Windows Screensaver Photo CD. 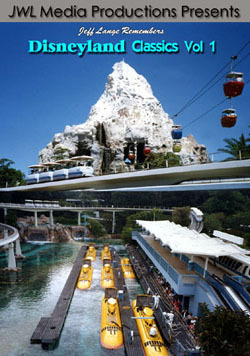 Now you can experience the beauty of Disney’s Polynesian Resort on your home computer! 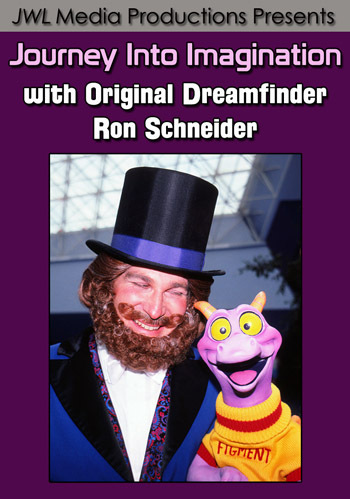 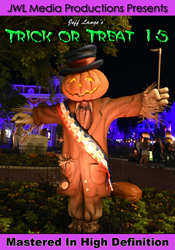 Over 100 high-resolution images let you bring home the South Seas charm of this beloved original Walt Disney World resort!